What an achievement and what a story! Love the pictures. It sure is an achievement, Laurie. Blows my mind to think of what they went through to do it all. I should say so! I wouldn’t have either the patience, resources, or stamina. Nope — nor would I. Beautiful: people, photos, and story. Thank you very much, Jo-Anne, for following the series and leaving this comment. I appreciate it. Well said: one doesn’t need to destroy in order to create. Thanks very much, Brad, it’s good to know you have a McLean connection! Happy birthday, Brad. Thank goodness for such people — you’re so right. I’m glad you liked the series, Tina. I was in awe of the Boothmans all the time while I was writing. And thanks so much, Lavinia, for following the series. I really appreciate that. 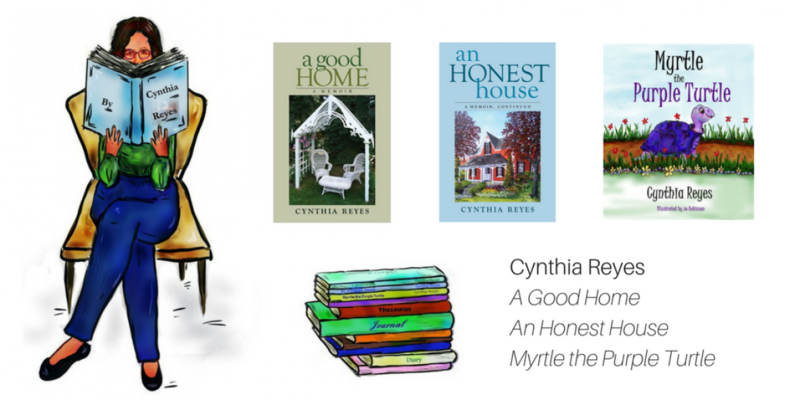 Such a wonderful property, delightful family and heart warming story, Cynthia. Thank you, Kate. You have a large garden and house yourself, so I know you will understand the scope of the work. Thank you! They really did a great job. It’s a lovely and interesting place. A wonderful final part to your series, Cynthia’ but of course this isn’t the end of the story, is it? No, and as you read in the Post-Script, Clare, one must leave room for serendipity. Took me a little while to get over here Cynthia – so sorry. I have just read through this wonderful 4 part series and just wanted to say how much I enjoyed it! They sound like such a lovely family and have obviously poured so much of themselves into this beautiful property. I laughed at the “Screaming Hill” – don’t we all need one of those occasionally?! Really heartwarming story. Thanks so much, Kate. I’m so glad you read and enjoyed the series. And that’s what I thought about Screaming Hill too! I love the sense of continuity and history being built up as the house has been renovated and grown into its new incarnation. Me too, Andrea. Thanks for saying it as you have. 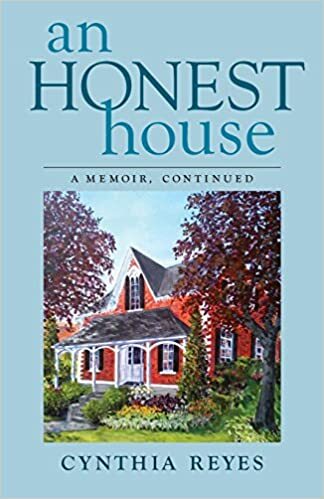 With the Ebor House series, the original family had been extremely prominent in both London, England, and here in Canada. I was therefore able to do some digging and find archives and stories about them and their exact times. In fact, I had too much material. I was sad that I had much less archival material to build on here — till I realized that the story of the Boothmans was its own impressive part of history, and I could focus on that and still have a meaty series. What an achievement, indeed! but it also has a new history added to the old, with new generations enjoying it. 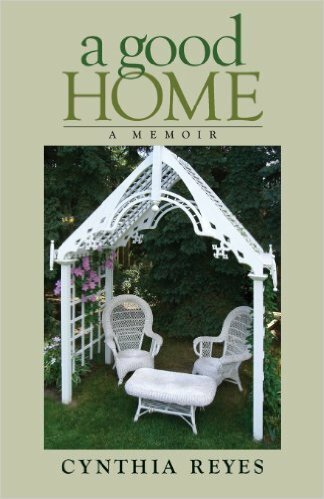 A great story and wonderful photos of the inside and out. Thanks for this great tour, Cynthia. And thank you for following the series, Jeanne. I figured you’d like it, given the stories you have written about your great heritage house. There are a few of us crazy enough the take on the task of saving a historical old home. The Grange was saved by a couple with vision of what it could be…that is wonderful. And I’m so glad there are such people, willing to take on such places, Karen. Thanks very much, Iris, for that nice compliment.